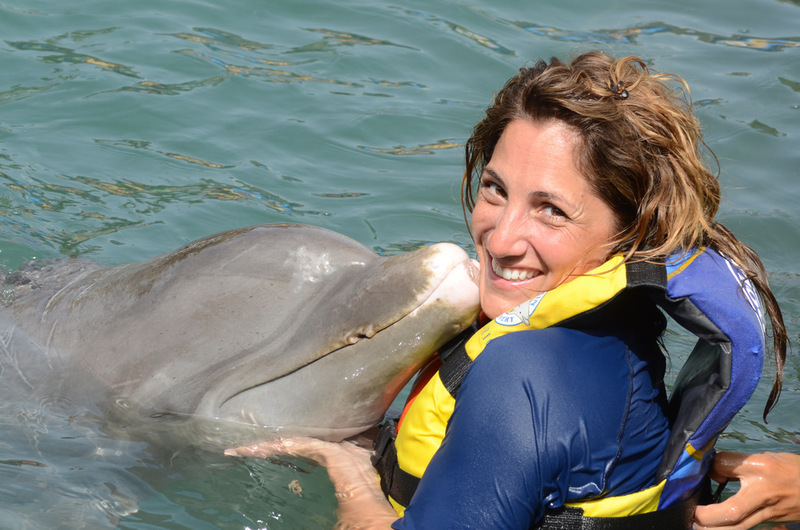 We would like to introduce you to “our pod.” These are the facilitators* of your dolphin experience! Please click on the photograph and hover to read each bio. In memory of Nathan R. Christy, a beloved pod member and facilitator. "My introduction to the water was very different from the other facilitators. In fact, for most of my life, I wanted nothing to do with the water. I had some near drowning experiences as a child that instilled immense fear in me. 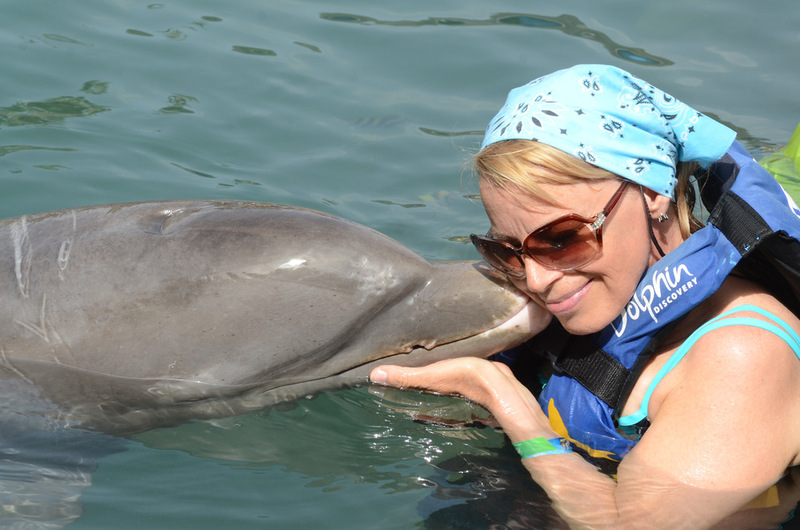 I was first a client of craniosacral therapy, my wife, Krystal and my friends, Gary and Jan, treated me in the water one day. I felt that during this session, I was coughing up water from when I was a child, during the drowning experiences. After this initial session, I began to desire to be in the water and learned how to swim, snorkel, and am now learning to dive. My father and grandfather were professional divers. In just a few short years, I have overcome my fear and have come to love and appreciate the water. This evolution and growth in my own self, has inspired me to inspire others that may meet resistance with water or anything else. I am grateful for the opportunity to share my experience and help others. 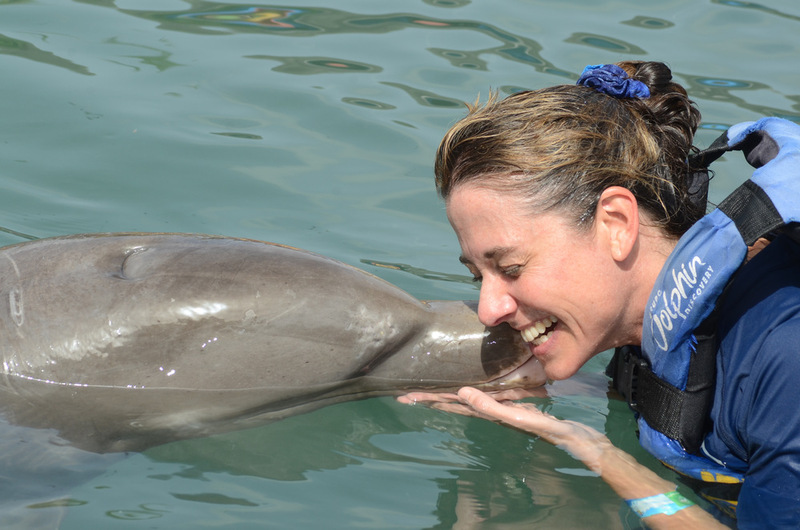 Working with dolphins is one of the most amazing experiences I’ve had. Once I arrive in Tortola, I never want to leave! " *"Despite our backgrounds in therapeutics and associations with other entities, Pure Fin, LLC is not providing physical therapy, occupational therapy, massage therapy, nursing, or any other form of therapeutic medicine. 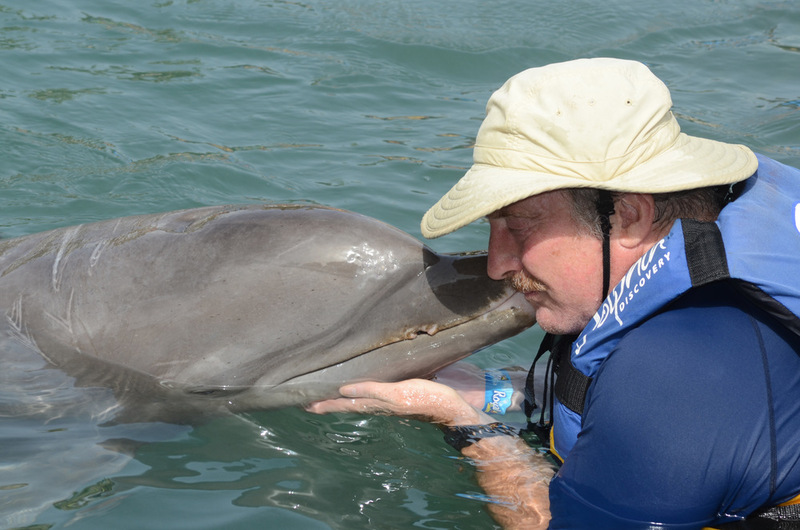 We are facilitating a holistic experience in the water with dolphins, by assisting our participants to float in the water and laying of the hands on the participant. We are not licensed practitioners of the healing arts in the British Virgin Islands."